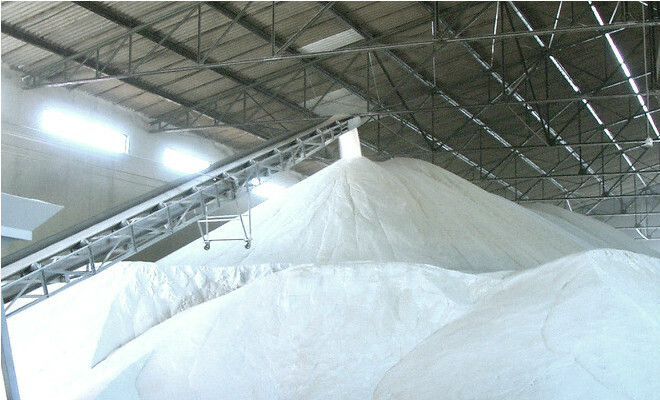 Biocom, a sugar and ethanol plant located in Capanda , Angola, in Malanje Province, will invest 110 million dollars, in the next 5 years. The projects of the mill will be implemented in an area of 32,000 hectares of land and will start functioning in October 2013. The project manager, Alecio Cantafora, said that currently works have been developed in an area of 1000 hectares, foreseeing to reach 3,000 hectares by March 2013. The purchase of equipment may reach 85 million to 90 million dollars.